6) Take a hand of trial produce to make sure the first piece is fantastic. 3.Search for the way to improve quality, find out and solve quality problem if it may occur. 5.Take a hand of trial produce, and make sure the first piece is fantastic. 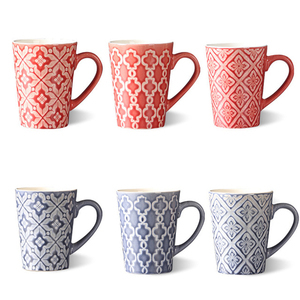 These mugs are much better for decoration than common white mugs. For Digital Presses Printing parameters for reference: 330F, 40s 1. Print on the sublimation paper, mirror image; 2. 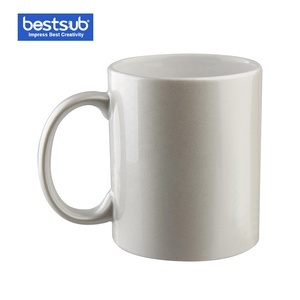 Use the mug press; 3. Medium pressure. Meet BestSub at Expo Every year, BestSub will make our presence at the most famous expo of sublimation printing industry. 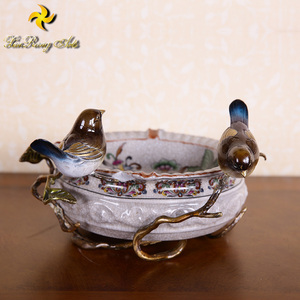 We own their own factories which is experienced in producing both ceramic and resin products. Packing & Delivery BRT Ceramic use the best quality packing material to avoid breakages during shipping. Please check the following packing ways for these productions and we can do your designed packing. Our factory price be offered directly to our clients 2. 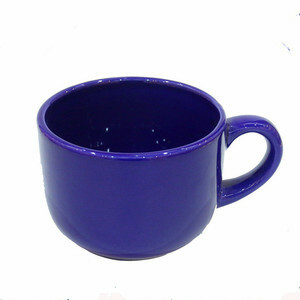 Photo of Product More Croatia Mug: 3. Report of Product 4.Your Questions -Are you a factory9: Yes. -Can you offer us samples: Yes, we will offer you free samples , and caculate express fee for you or using your express account. - Do you have a showroom9 If yes, where is it located9 : Yes, we have showrooms , it cloated at dehua,fujian.china. 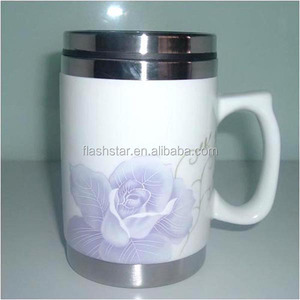 8 YRS Liling Taiyu Porcelain Industries Co., Ltd.
1: Color Changing Mug Is The Mug Which Changes Color. 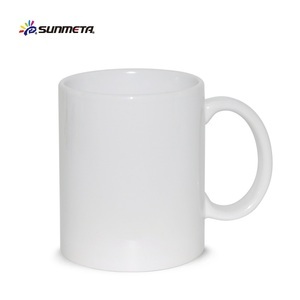 When You Pour Hot Coffee / Tea Or Icy Cold Beverage, The Design On The Surface Of Mug Will Be Changed To Another. 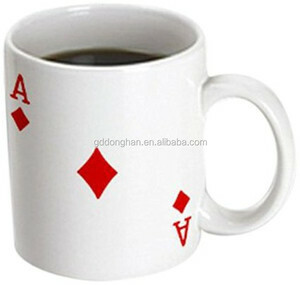 2: What Temperature That Mug Will Be Changed9 A.
Alibaba.com offers 9,370 folk ceramic products. About 53% of these are pottery & enamel, 4% are other gifts & crafts, and 1% are mugs. 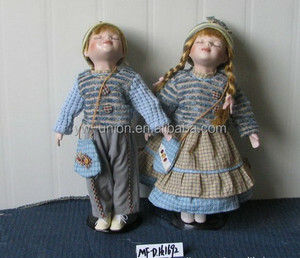 A wide variety of folk ceramic options are available to you, such as earthenware, pots. You can also choose from porcelain tiles, ceramic, and ceramic tiles. As well as from ce / eu, fda, and ciq. And whether folk ceramic is acid-resistant, antibacterial, or heat insulation. 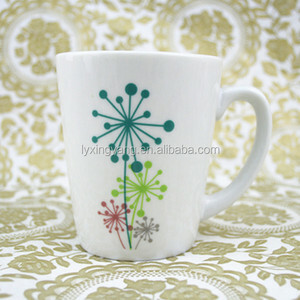 There are 9,370 folk ceramic suppliers, mainly located in Asia. The top supplying country is China (Mainland), which supply 100% of folk ceramic respectively. 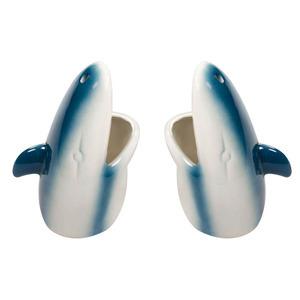 Folk ceramic products are most popular in North America, Western Europe, and Northern Europe. You can ensure product safety by selecting from certified suppliers, including 3,186 with Other, 843 with ISO9001, and 650 with ISO14001 certification.